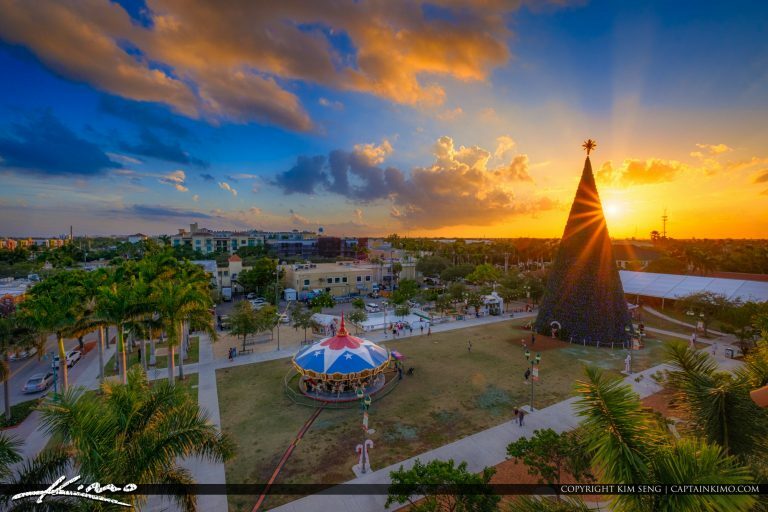 Golden sunset over Delray Beach Downtown area with the 40ft Christmas Tree 2017. 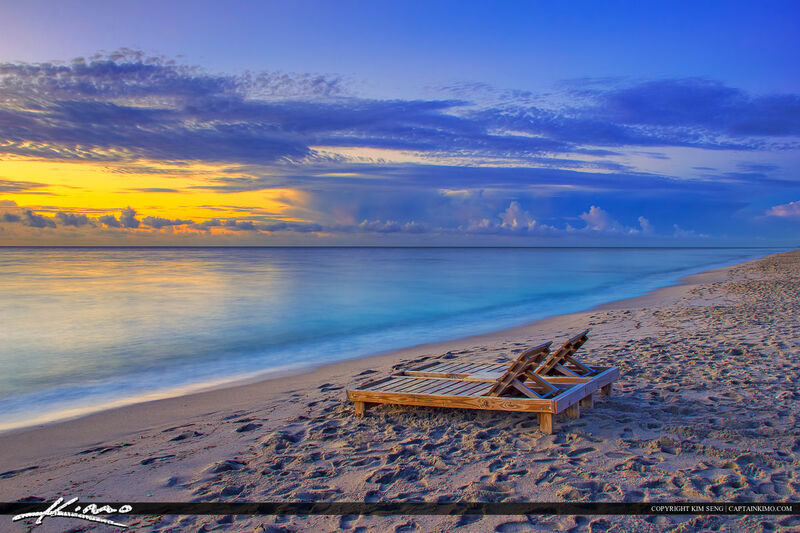 HDR image created using EayHDR software and Luminar 2018. 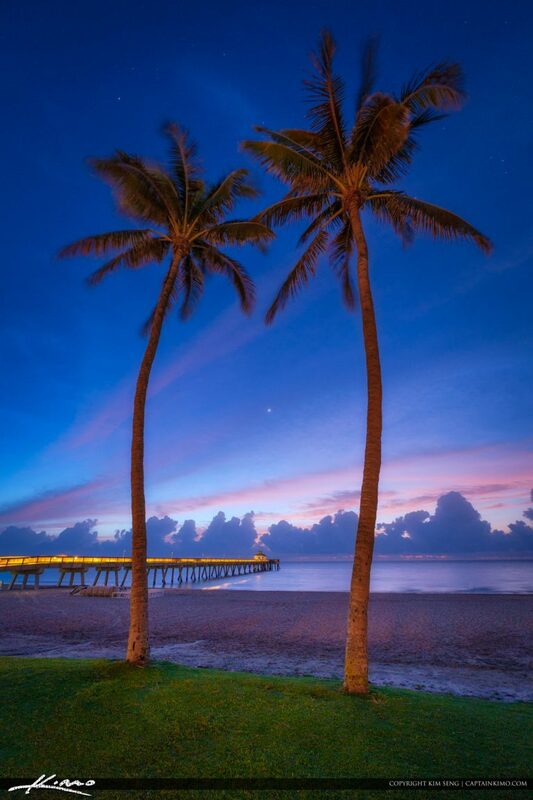 Two tall coconut tree at the Deerfield Beach Fishing Pier along the beach in South Florida. 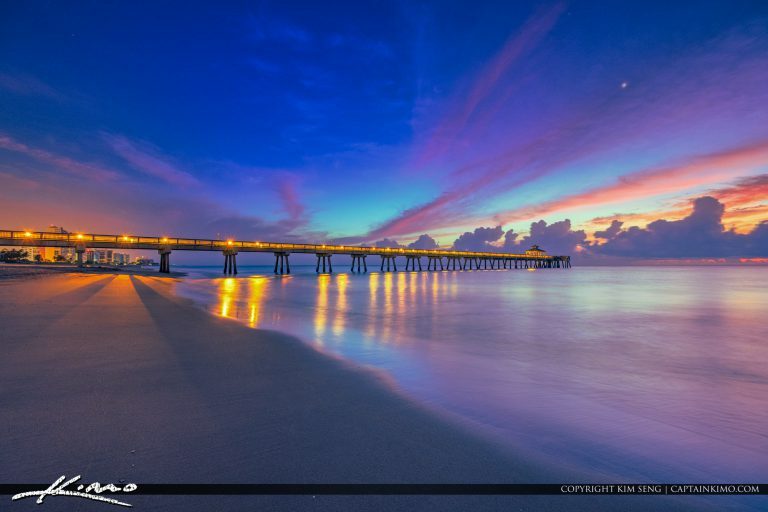 Beautiful early morning colors at the Deerfield Beach International Fishing Pier in Broward County Florida. 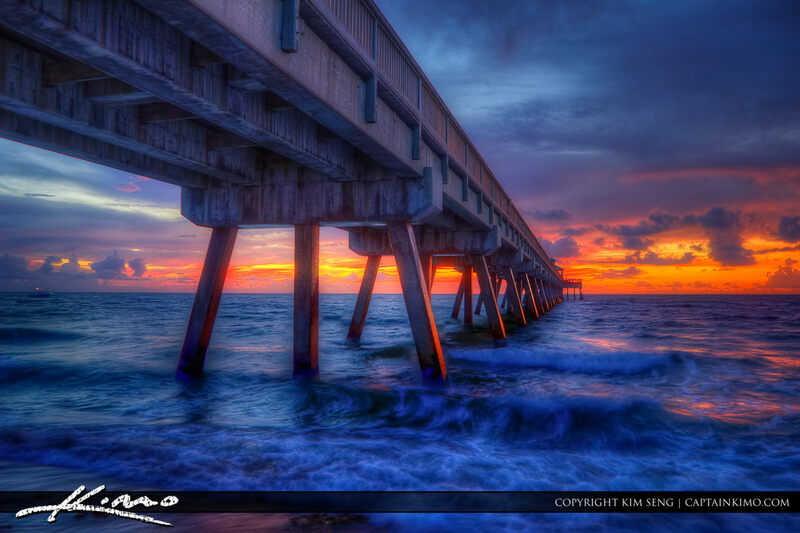 HDr image created in EasyHDR software. 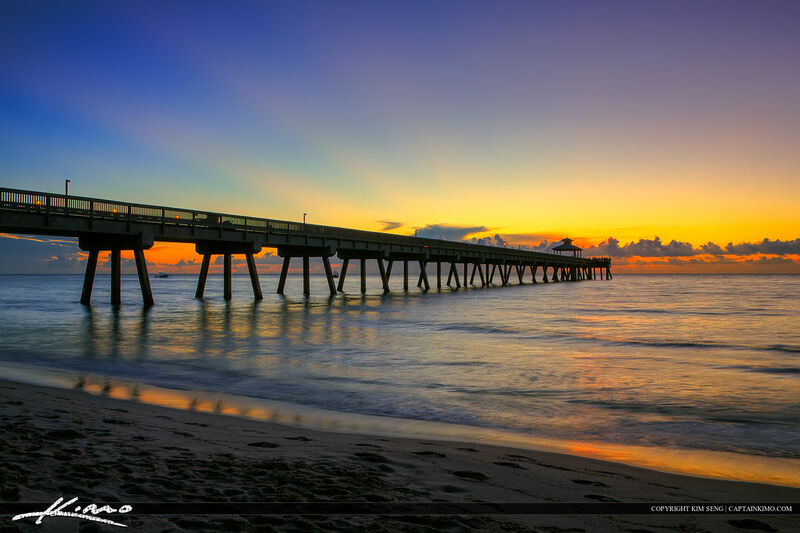 Sunrise at Deerfield Beach Pier along the Atlantic Ocean in Broward County, Florida. 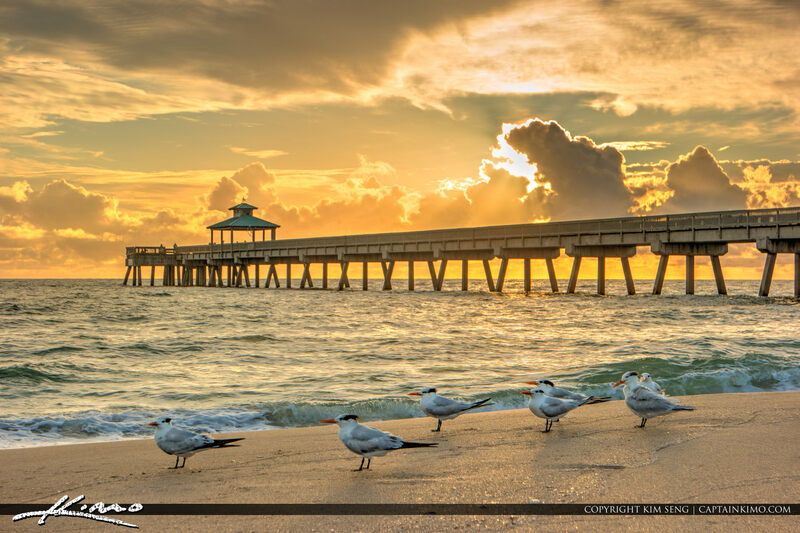 HDR image tone mapped with Photomatix Pro and enhanced with Topaz. 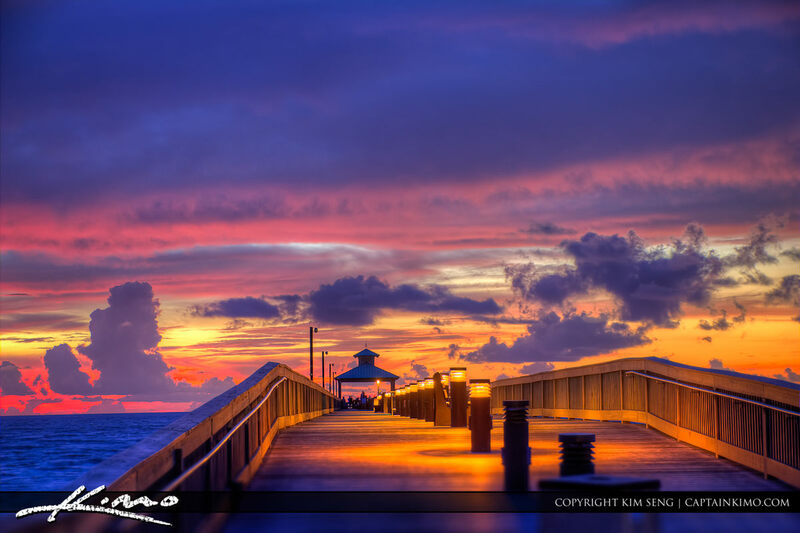 Deerfield Beach Fishing Pier After Sunset in Broward County along the East Coast. Three exposure HDR image processed using Photomatix Pro. 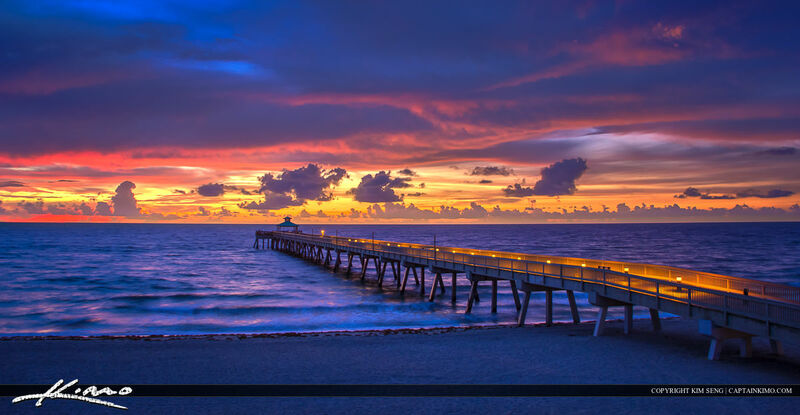 Sunrise at the Deerfield Beach Fishing Pier during a amazingly cool morning with lots of pastels and blues. 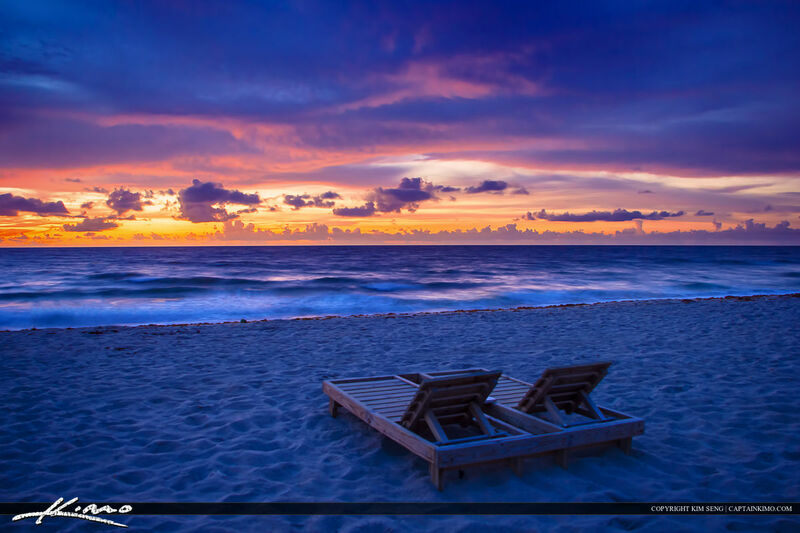 It’s mornings like this that I look forward to seeing the sunrise. HDR image processed using Photomatix Pro. 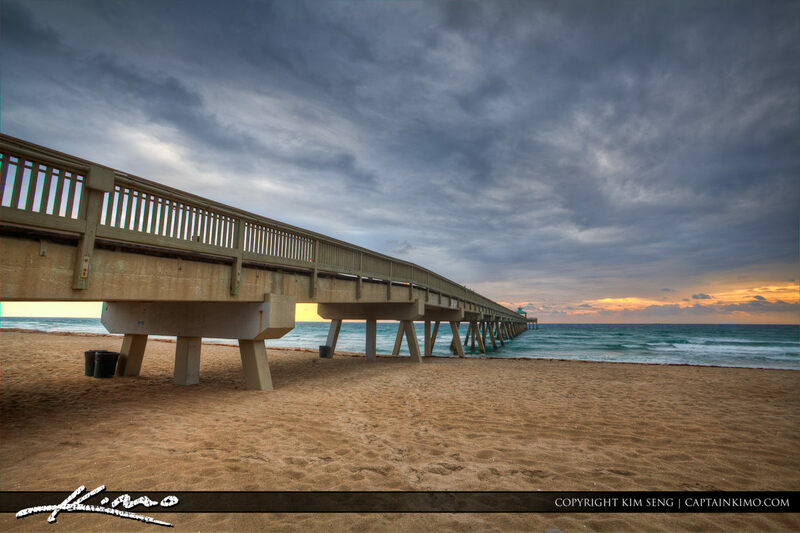 This is a different angle from the Deerfield Beach are at the Fishing Pier. 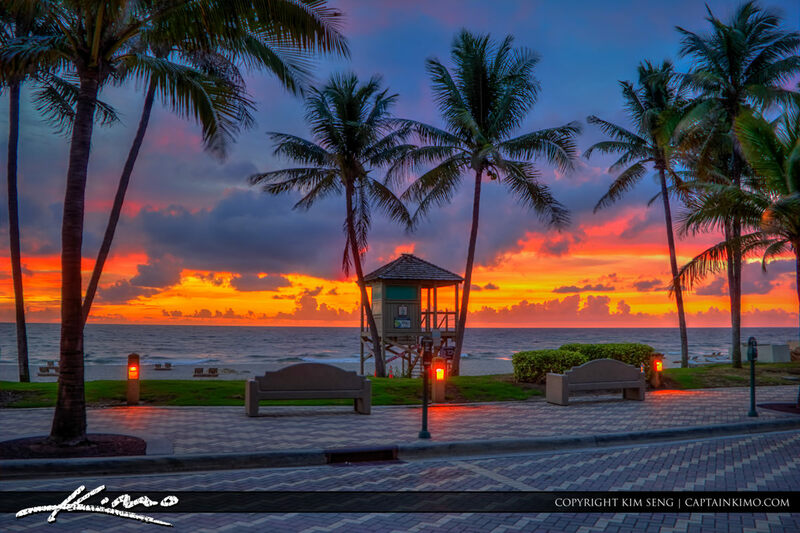 Taken from the road, you can get a very nice view of the coconut trees as the sunrises over the beach. 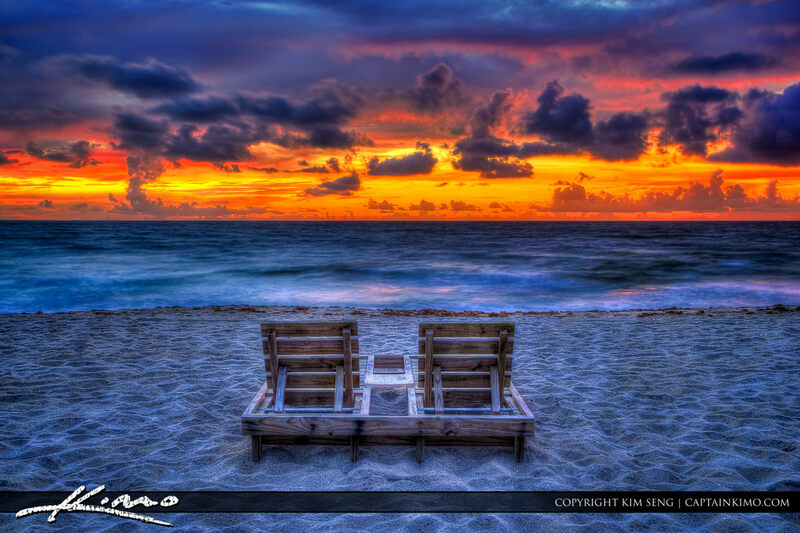 Beach Chairs for Couples at Deerfield Beach Florida during sunrise in Broward County. Three exposure HDR image processed using Photomatix Pro HDR software. 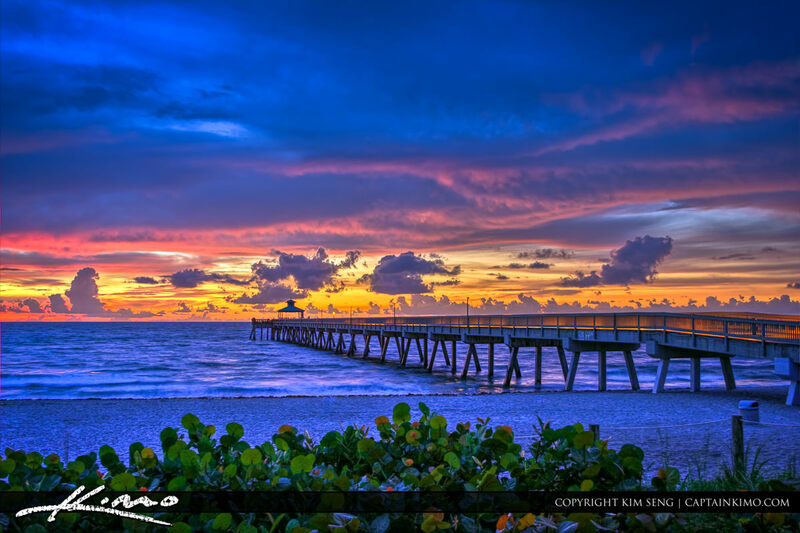 Sunrise at the Deerfield Beach International Fishing Pier during a beautiful pink sunrise in Broward County, Florida. 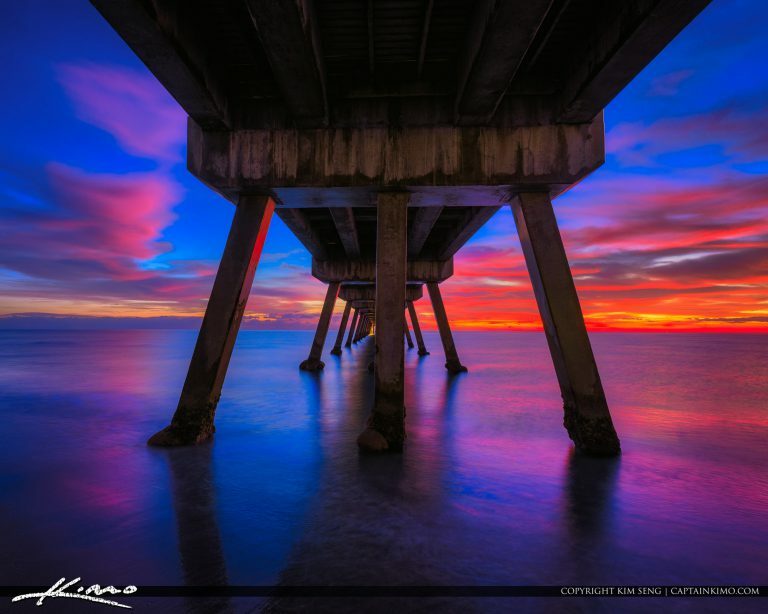 HDR image processed using Photomatix Pro and Topaz. 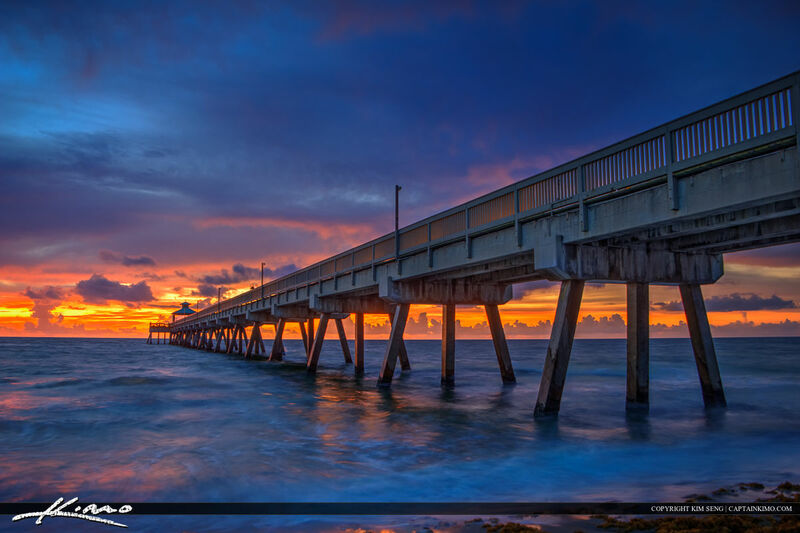 Here is another photo from Broward County at the Deerfield beach international fishing pier during sunrise. 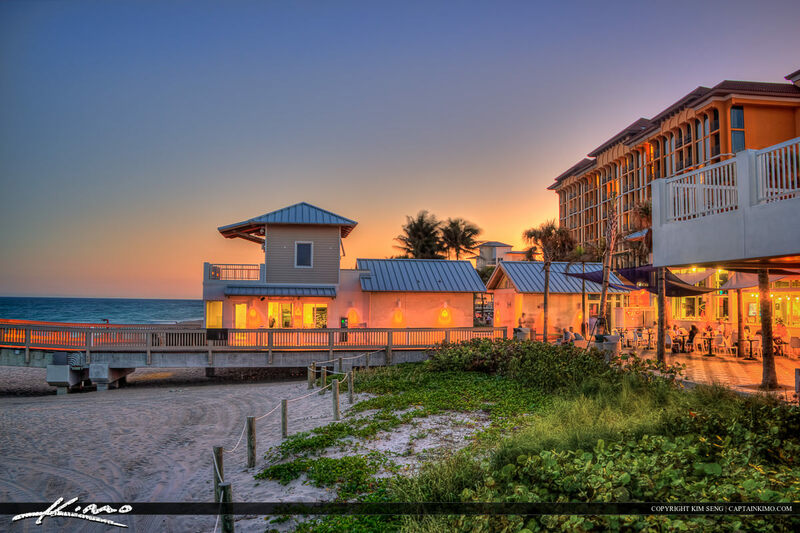 This is a three exposure HDR image processed in Photomatix Pro. 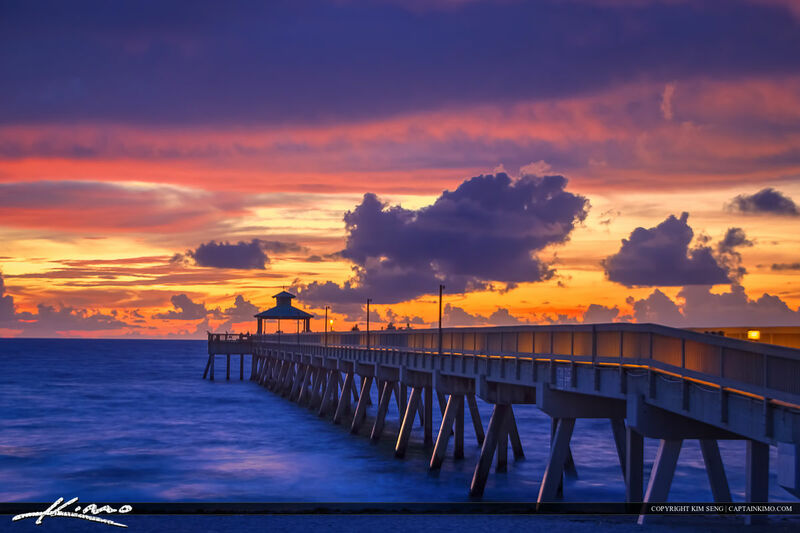 Deerfield Beach International Fishing Pier in Broward County Florida before sunrise with pink skies. Three exposure HDR image processed using Photomatix Pro HDR Software. 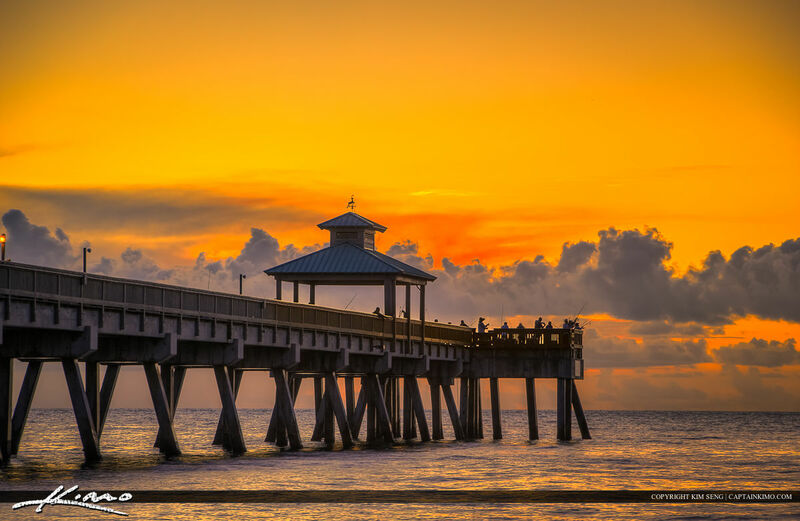 Sunrise from Deerfield Beach at the international fishing pier. Three exposure HDR photo processed in Photomatix Pro HDR software. 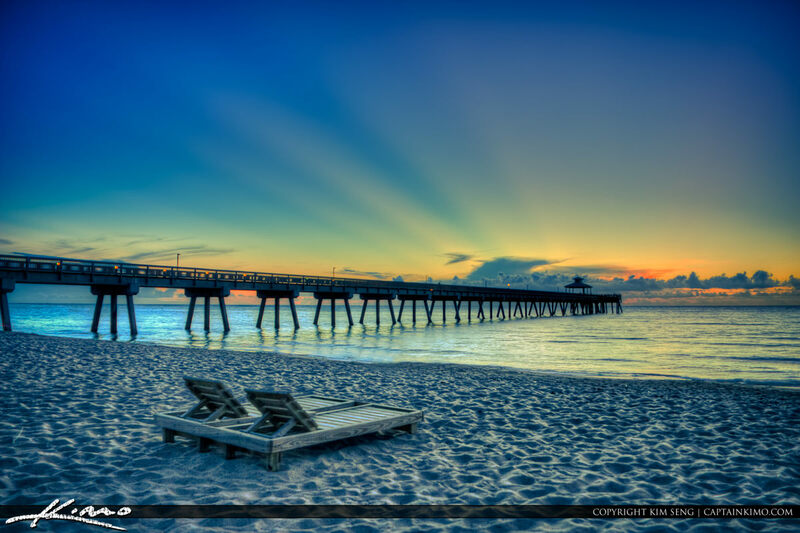 Another HDR sunrise photo taken from the Deerfield Beach International Fishing Pier during sunrise. Three exposure HDR photo processed using Photomatix Pro HDR software.